See you in Montreal, Canada 26–30 August next year. The slides and videos are ready for download. The best paper award and best poster award can be seen here. 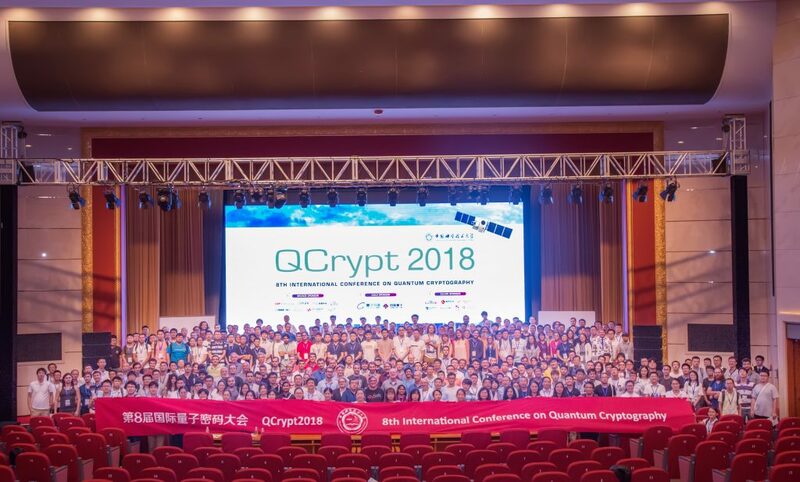 The Scientific Program of QCrypt 2018 can be seen here. QCrypt 2018 will take place at Shanghai International Conference Center, Shanghai, China, 27–31 August 2018. It will be organized by University of Science and Technology of China. From there, you can reach to the Oriental Pearl TV Tower in 10 minutes on foot.